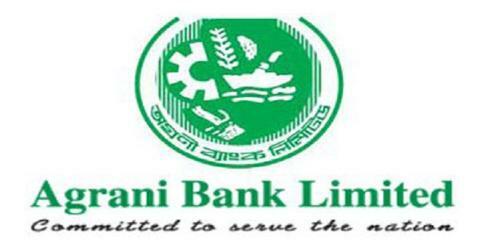 The vital objective of this report is to analysis Human Resource Management Practices of Agrani Bank Limited. Other objectives of this reports are to understand how important Commercial Banks are in the functioning of a modern economy and financial system, observe how the commercial are regulated. Here also focus on how to generate the credit division along with general banking system. Finally determine the steps involved with HRM and determine the roles of HRM and to identify the type of system is in HRM.